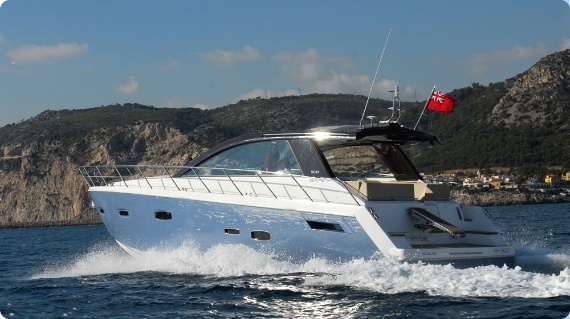 British boat builder Sealine ceased trading after filing for bankruptcy in May 2013. 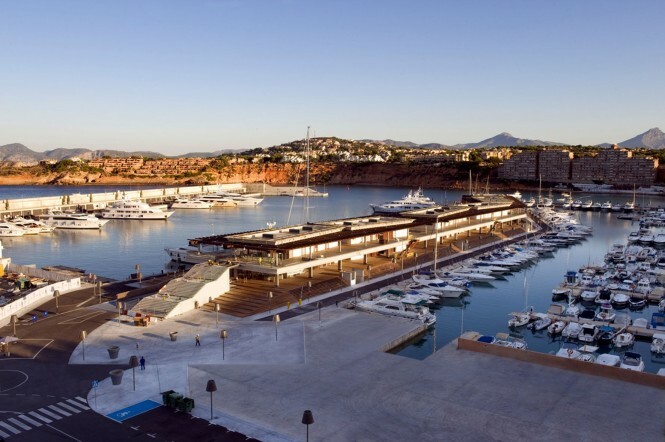 Sealine had been trading for over 40 years and had been one of the leading british boat brands since Tom Murrant founder the company in 1978. Tom Murrant had starting building boats six years before working on the Continental range. One year after the launch of the Key Largo 34 IB and Key Largo 27 IB, Sessa Marine boosts its Open line, introducing the sterndrive version of the KEY LARGO 24. 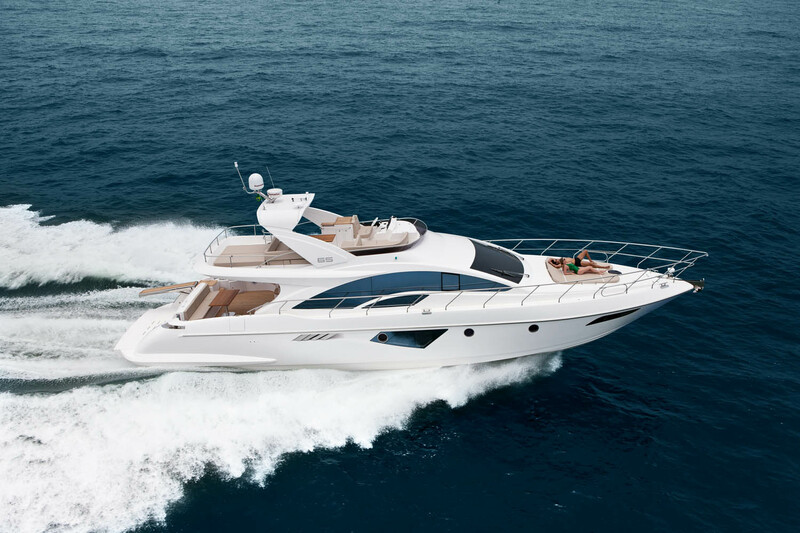 The squared-off bow together with the aggressive lines of the cockpit area, designed by Christian Grande, Sessa Marine Group designer for many years, remind those sophisticated and typical drawings of sportive cars. We at WSB see if its another model of the range about to become a benchmark in the market thanks to its elegant style and smart solutions. Chris-Craft welcomes a new member to the family. Chris-Craft introduced the new Corsair 32 at the 2012 Sales Meeting, held in July, in Sarasota, Florida, USA, to Chris-Craft Dealers from around the world. Steve Heese, Chris-Craft President, said: “The Corsair line carries the main DNA of the legendary Chris-Craft brand. 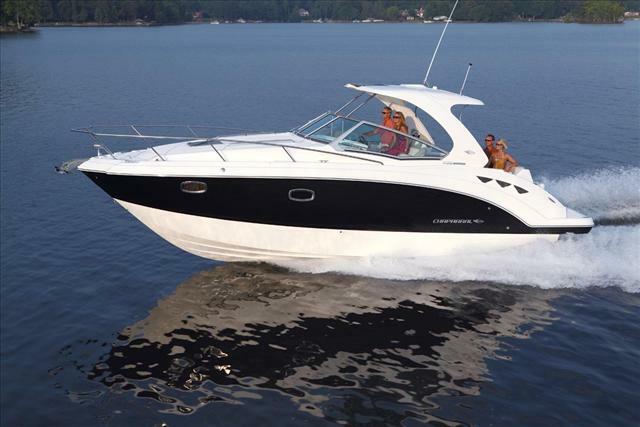 We built her to fill a need in our closed-deck series of cruisers.” The Corsair 32 is the newest member of the Corsair family and is also the sister ship to the new Launch 32; which made its debut to rave reviews at the 2012 Miami International Boat Show. WSB take a closer look at this new closed deck sports boat. 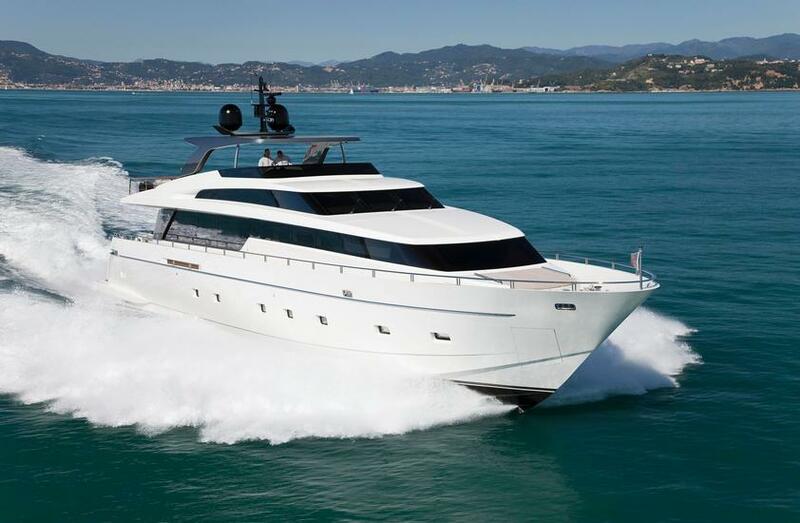 Intermarine, the Brazilian shipyard leader in luxury yachts in the country, presents their new Intermarine 65, continuing their aggressive expansion of its range of products. 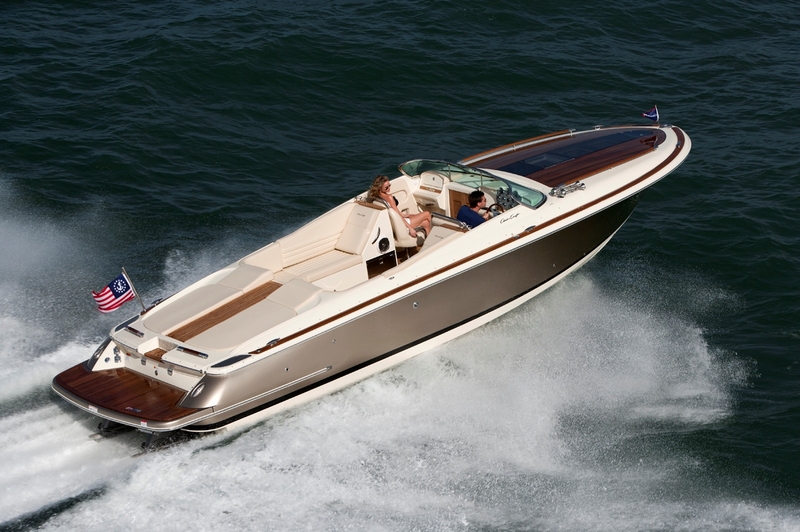 The model was pre-launched at the Rio Boat Show 2011, but is now here and ready to make a splash. The new Chaparral 330 Signature had been on the cards for a while and the perfect plan for continued growth from the American boat builder. 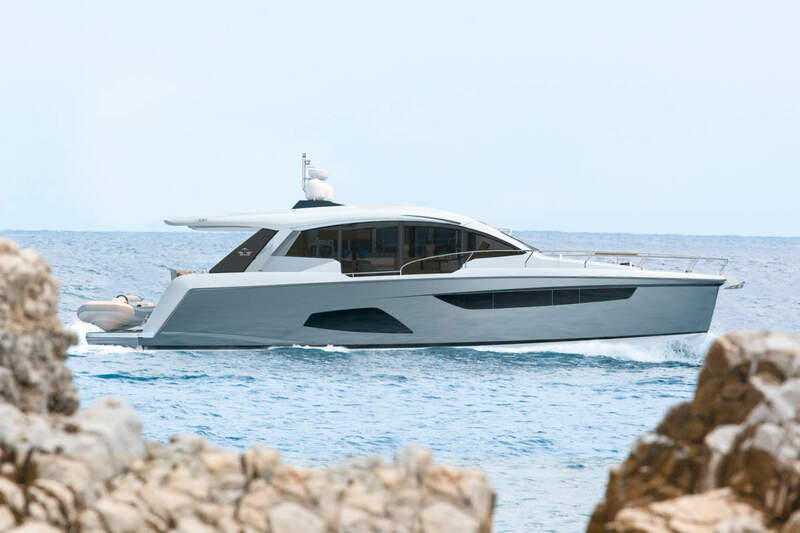 Spurred on by the phenomenal success of last year’s 310 Signature, Chaparral took an award winning design and simply made everything bigger and better with the launch of its new 330 Signature. The 2012 Boot Dusseldorf International Boat show opened its doors last week to a selection of new motor boats and motor yachts. So we have collected for you the “what was hot guide” to this year’s show. Grand Banks Yachts have unveiled two new models: the 46 Eastbay FB, a flybridge version of its Zeus-powered Down East cruiser, and the 76 Aleutian RP, set to be the largest and most luxurious motor yacht in the company’s growing lineup. 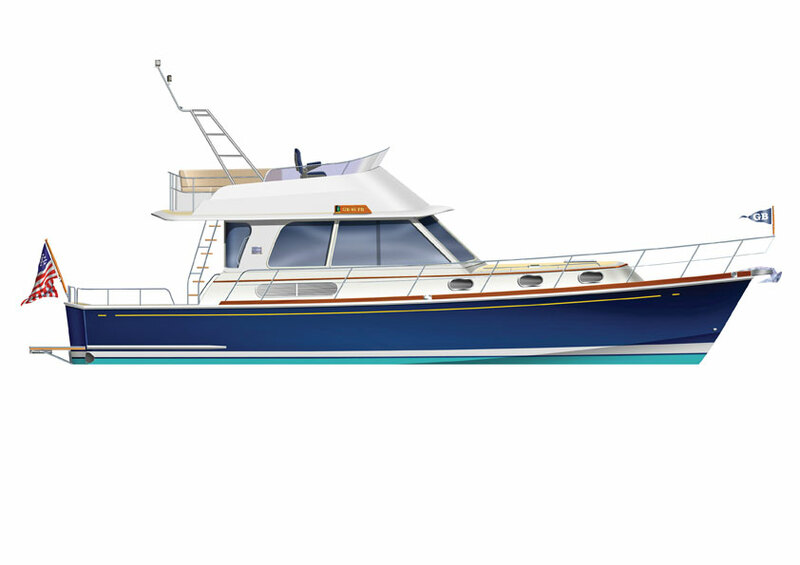 The 76RP features the same proven Tom Fexas hull design and timeless exterior styling shared by other yachts in the raised-pilothouse Aleutian Series. But this newest model also introduces a brand new interior design that is more contemporary and European in flavor than any of its predecessors.